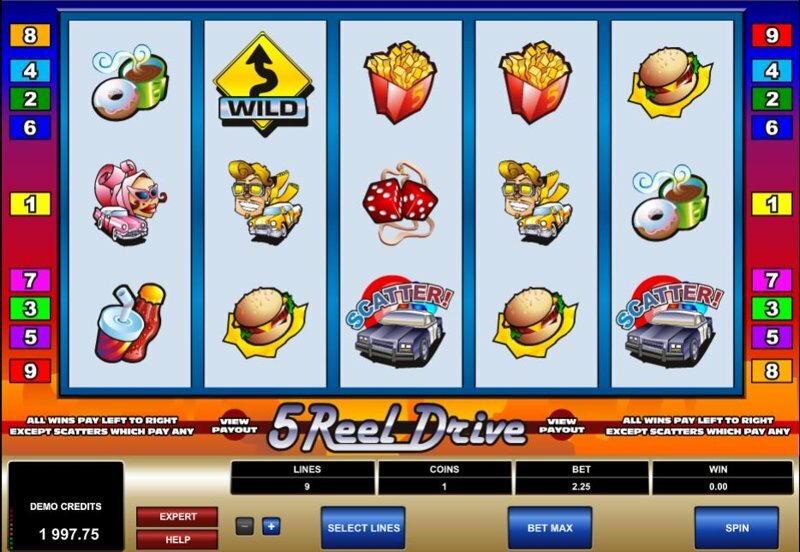 5 Reel Drive is a game from Microgaming that includes a touch of nostalgia. The theme is based around a road trip in America, driving across the country. Think Route 66. Included are a number of interesting graphics that scream USA including burgers, fizzy drinks, blueberry pie, truckers, French fries, and doughnuts. Granted, this doesn’t exactly spin the country in a great light. The game includes a 5 reel 9 payline option, which admittedly seems a little thin on the ground from the current crop of casino slots on offer, but you do get both wilds and scatter symbols, although the lack of a bonus game will likely hold this stot back somewhat. In terms of bet amounts, you can enjoy a coin denomination between 0.25 and 5 with a maximum bet of 45 coins per spin. In all honesty, the graphics on 5 Reel Drive aren’t the best, but then it’s a slot that’s shooting for simplicity more than anything. The driving theme really does come to life as you work through the slot and the petrol heads amongst you will likely find it amusing if a little bland after a while. The lack of a bonus round is definitely going to be a miss and when you consider that the majority of games these days all include at least one type of game, it’s always going to be tough to direct players towards 5 Reel Drive and away from other games that might be more popular. That being said, the lack of features has been attempted to be made up from the inclusion of a max win of 10,000 coins. 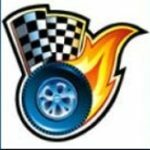 This is a jackpot that can be won by all players playing any variation of paylines and bet amounts, but you will need to get 5 of the flaming tyres and chequered flag symbols in a row. The two symbols you need to be most wary of are the wilds and scatter symbols, respectively. 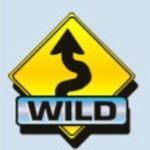 The wilds will be pretty standard and substitute for all symbols except that of qualifying scatters. 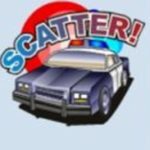 The scatters will boost any winning paylines so long as you get three or more. Obviously the more you get, the higher the multiplication of winnings.